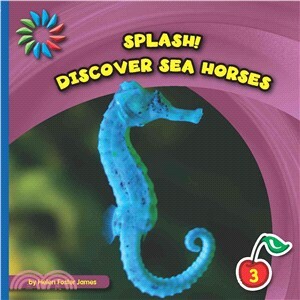 "This Level 3 guided reader introduces basic facts about sea horses, including their physical characteristics, diet, and habitat. Simple callouts ask the student to think in new ways, supporting inquiry-based reading. Additional text features and search tools, including a glossary and an index, help students locate information and learn new words." -- Provided by publisher.